Paul Merson believes Manchester United will edge to a 2-1 victory over Bournemouth in the Premier League at the Vitality Stadium on Wednesday night. The Red Devils suffered a surprise 1-0 loss to West Bromwich Albion at Old Trafford following Jay Rodriguez’s 73rd-minute winner. Manchester United’s defeat handed their bitter title rivals Manchester City their first Premier League crown under Pep Guardiola. The 20-time English champions are in second place in the Premier League table but a mere point ahead of Liverpool FC. However, Jose Mourinho’s men can move four points clear of the Champions League semi-finalists if Manchester United beat Bournemouth. The Red Devils can still finish the season with some silverware if Manchester United beat Tottenham Hotspur in the FA Cup semi-finals to reach the Wembley showpiece. Former Arsenal midfielder Merson believes Manchester United will make amends for their shock loss to West Brom with a slender victory over Bournemouth at the Vitality Stadium mid-week. The Red Devils lost 2-1 to Spanish outfit Sevilla in the Champions League round of 16 last month. 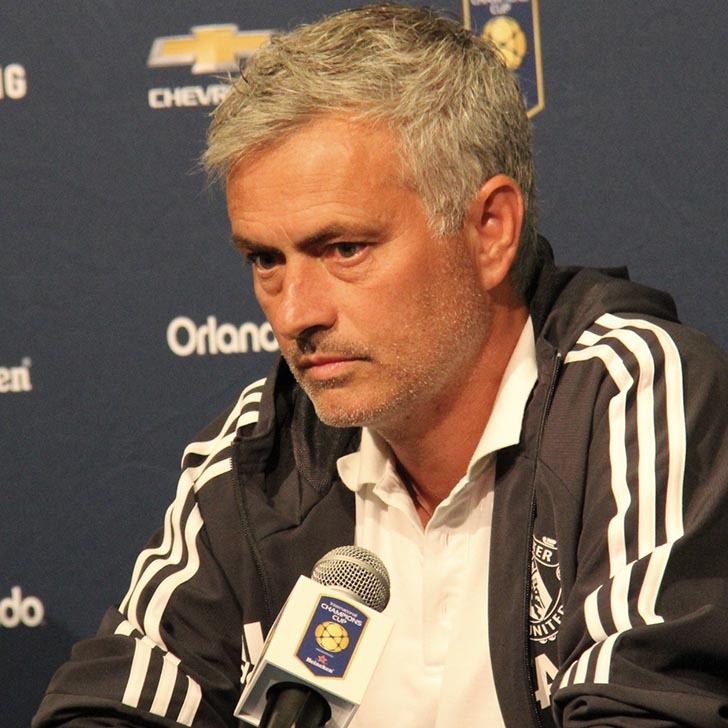 Mourinho was appointed as Louis van Gaal’s successor in May 2016.